Hello Hello Books is among five finalists for Publishers Weekly's bookstore of the year award. Rockland's Hello Hello Books is among five finalists for Publishers Weekly's bookstore of the year award. 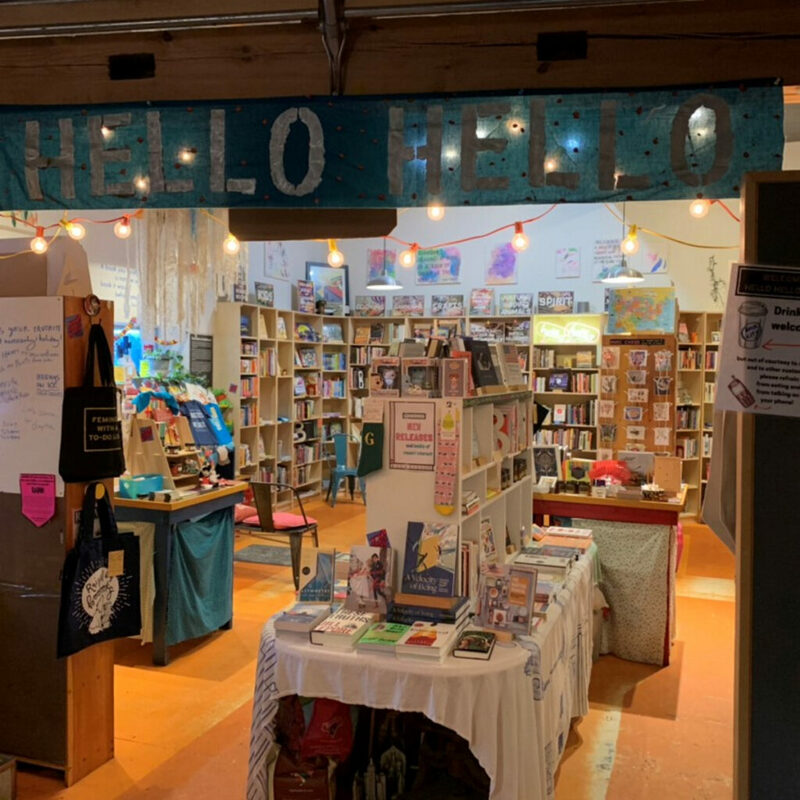 ROCKLAND — The small Rockland bookstore Hello Hello Books is on the Publishers Weekly shortlist for the bookstore of the year honors. Finalists were announced Thursday at the American Booksellers Association conference in Albuquerque, New Mexico. Hello Hello Books, which opened in the summer of 2011, is one of five national finalists. The award recognizes outstanding contributors to the bookselling industry. This year’s winner will be announced in March. The awards will be presented at BookExpo in New York City in June. Simons and her three employees feature new and used books. Simons is active in national book circles. She serves on the American Booksellers Association’s Bookseller Advisory Council and frequently participates in panel discussions about bookshops and small business practices. 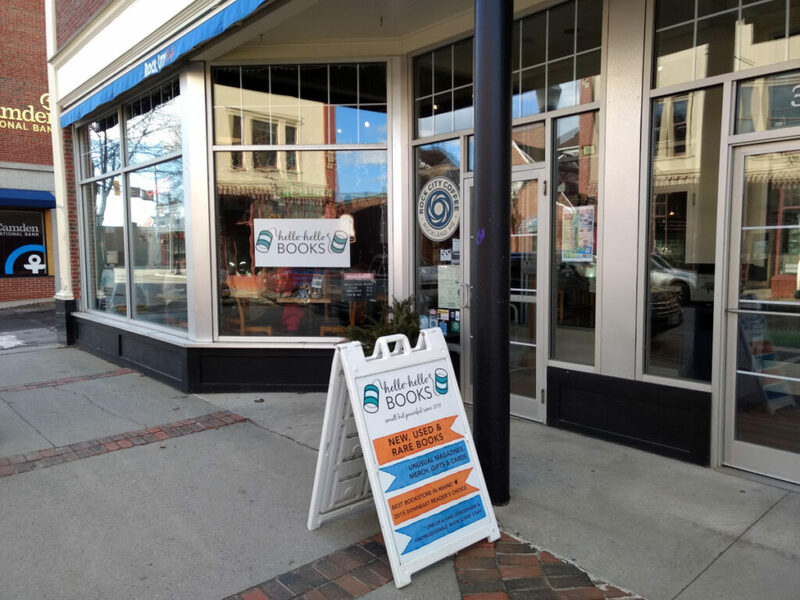 The other bookstores on the shortlist are: A Likely Story in Sykesville, Maryland; Classic Lines Bookstore in Pittsburgh; Literati Bookstore in Ann Arbor, Michigan; and Watermark Books & Café in Wichita, Kansas.